The best way you can get to know wetlands is by getting your boots wet while exploring them. Whether you like strolling on boardwalks or getting chest-deep in your waders, Wisconsin’s wetlands are ready for your discovery. How can I tell if I’m standing in a wetland? Wetland soil: The soil in a wetland often appears darker than upland soils. The soils may also show rust spots or be grayish or bluish gray. While many wetlands have muck or peat soils, wetland soils can also be comprised of silt, clay, and sand. Hydrology indicators: If you are in a low-lying area with standing water or soggy soil, you’re likely in a wetland. Clues from surrounding trees: Shallow root systems and water mark stains on tree trunks can mean you are in a wetland, even if the ground is currently dry. To help you find a healthy wetland to explore, we’ve highlighted 100 special wetland spots in Wisconsin and created a guide to each place. We call these places Wisconsin’s Wetland Gems®. Use the boxes below to find a one-page, printable guide to these wetlands, sorted by the regions of Wisconsin. You can learn more about these sites and how they were selected by reading our introduction to the Wetland Gems® program. View a map of the Wetland Gems® regions. View a map of the Southeast Coastal region and its sites. View a map of the Central region and its sites. View a map of the Northeast region and its sites. View a map of the Northwest region and its sites. View a map of the Southeast region and its sites. View a map of the West region and its sites. View a map of the North Central region and its sites. View a map of the Superior region and its sites. We have also highlighted ten valuable wetlands providing a variety of natural benefits to our communities, waters, and wildlife. These workhorse wetlands are listed below and their fact sheet includes information about how that wetland provides a key benefit. View a map of the Workhorse Wetlands. Wisconsin has many beautiful, valuable wetlands. To celebrate these wetlands and ensure their long-term protection, we’ve worked to nominate some of Wisconsin’s most special wetlands for designation as Wetlands of International Importance. This designation is awarded by the Ramsar Convention on Wetlands, an international organization that encourages wetland protection. We’re proud to participate in the nominations of many of Wisconsin’s special wetlands. 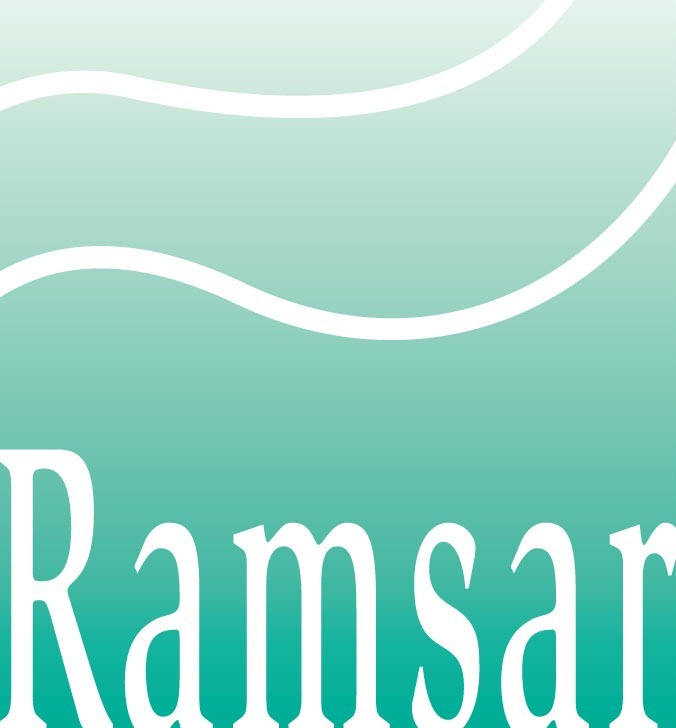 Use the links below to read Ramsar’s profile on each site.